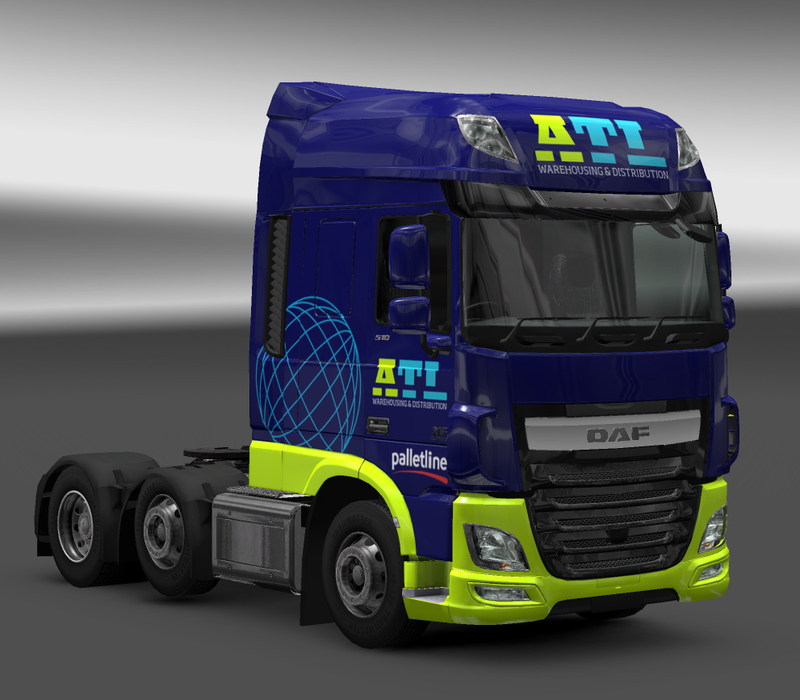 First up the ATL DAF E6 skin has been updated to change the lower part of the door blue, as it should be. We also have a new release: The Fuel Challenger/Fuel Duel livery for Mercedes. Both can be found on the Truck Skins page.